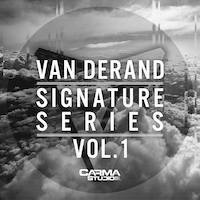 Carma Studio proudly presents Van Derand – Signature Series Vol. 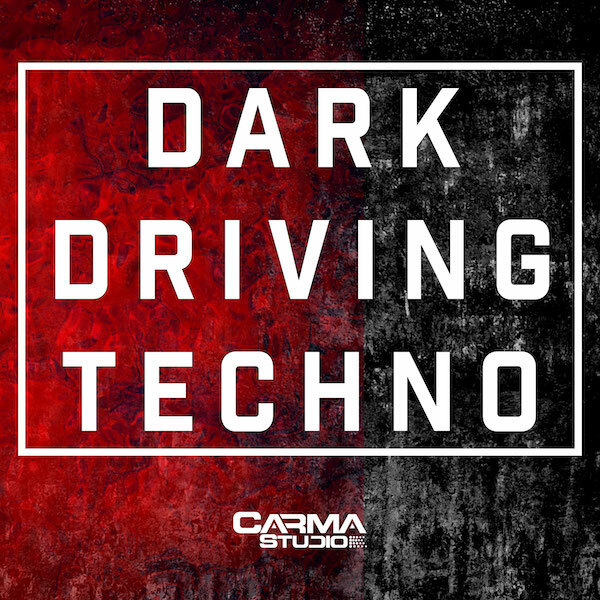 1 – a must-have collection of punchy drums, dreamy leads, gloomy acoustic instrumentation, and thick bouncy basslines. Carma Studio proudly presents Van Derand – Signature Series Vol. 1, a must-have collection of punchy drums, dreamy leads, gloomy acoustic instrumentation, and thick bouncy basslines. 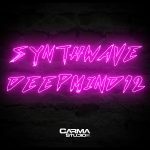 Prepare for a unique synth oriented ride through a hazy dystopian soundscape featuring 349 megabytes of content in both industry standard 24-bit 44.1kHz WAV and MIDI formats recorded at 100 BPM. Van Derand is a neo-futuristic concept merging together classic analogies, progressive mentality and electronic dreams – an exquisite formula developed by versatile Finnish synthesizer pioneer and seasoned music producer Immu Laitalainen. 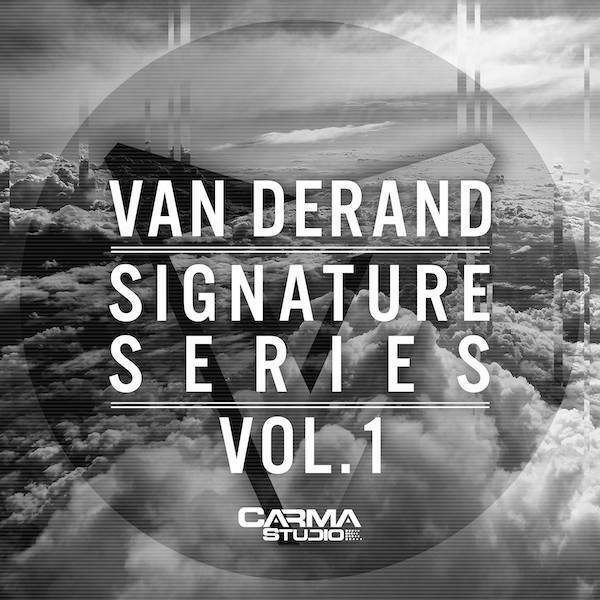 Signature Series Vol. 1 is an ideal purchase for both beginners and professionals working on music or film industry by offering top quality sounds that can really elevate the production to the next level. Full length demos are available at Van Derand’s official Youtube and Soundcloud channels.